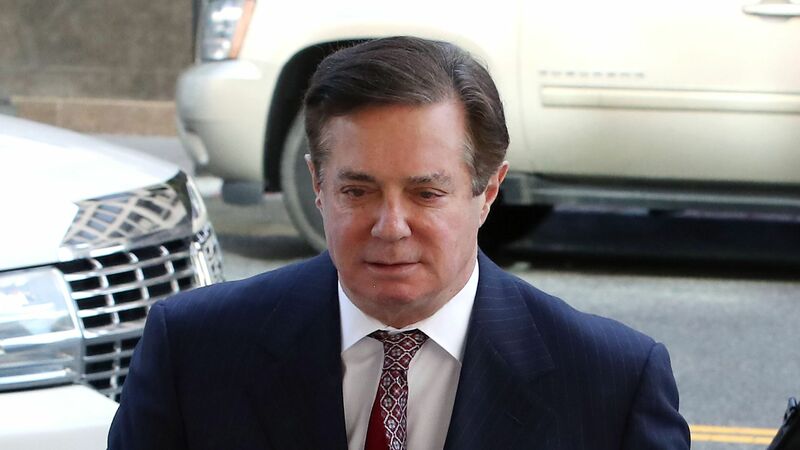 Special counsel Robert Mueller has accused President Trump's former campaign chairman Paul Manafort of lying about sharing polling data related to the 2016 presidential campaign and discussing a secret Ukrainian peace plan during a meeting with suspected Russian intelligence operative Konstantin Kilimnik, according to a new court filing. The big picture: The filing by Manafort's defense attorneys is in response to Mueller's allegation in November that Manafort violated the terms of his plea deal by lying to investigators. However, Manafort's attorneys failed to properly redact some information in the document, revealing some specifics regarding Mueller's allegations against Manafort.